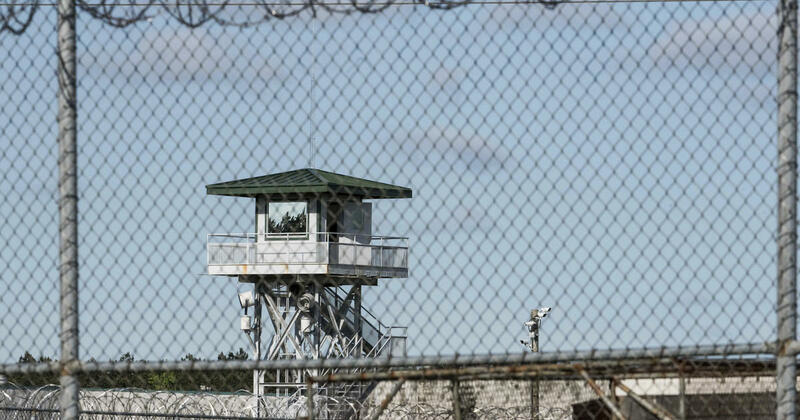 COLUMBIA, S.C. — As the hours dragged on during a riot at a South Carolina prison, bodies piled up on the sidewalk. 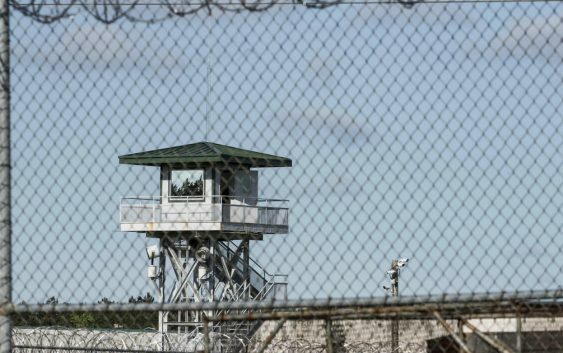 An inmate inside watched in dismay as several fellow prisoners, two he knew well, lay dead and dying, their bodies leaving trails of blood leading back inside the prison walls. The first fight started in a dorm about 7:15 p.m. Sunday and appeared to be contained before suddenly starting in two other dorms. The prison was finally secured around 2:55 a.m. Monday, the corrections department told CBS affiliate WLTX.